This bi-annual program is focused on helping strengthen the collection process; timing is targeted at the end of the cold-weather moratorium on electric-service disconnections. > To learn more about the day's program, click here. • Registration and continental breakfast at 8:30 a.m.
• Seminar begins at 9 a.m. and concludes by 4 p.m.
> A room block has been reserved at the Holiday Inn in Marshfield. 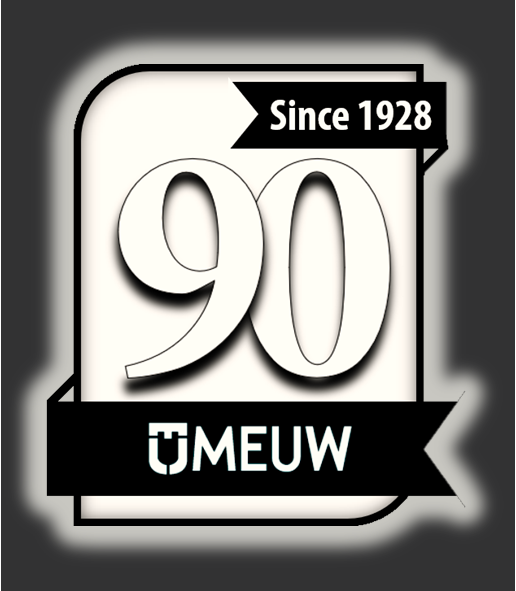 Follow this link to reserve a room or call (715) 486-1500 and reference the MEUW Block. The deadline to reserve in the room block is March 11. Cancellations for the seminar registration are subject to MEUW Policy.